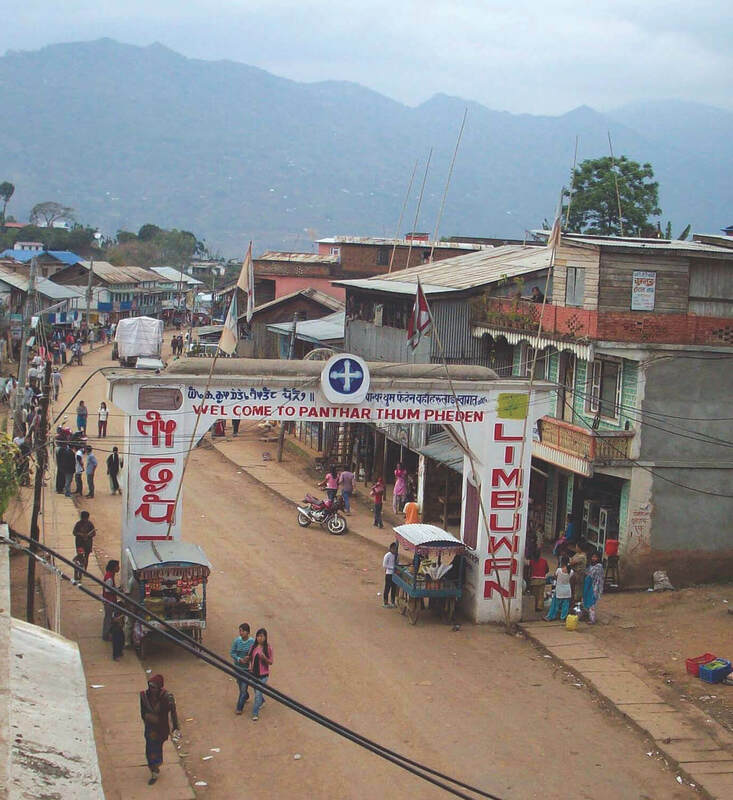 Do Nepali attitudes need to be decolonised? After many years of working in Nepal, in 2014 I moved to Vancouver for a university job where many of the objectives outlined by Nepal’s adivasi janajati movements are being implemented by the First Nations, Inuit and Métis communities that have lived for thousands of years in what is now Canada. Indigenous nations comprise just over 4% of Canada’s population, whereas adivasi janajati make up more than one third of Nepalis. Yet, Canada is far ahead of Nepal in creating a just society in which indigenous voices are uplifted, indigenous knowledge woven into the public education system and the uninterrupted indigenous connection to traditional territory is recognised and respected. Canada has been no haven for indigenous peoples. Canada’s federal and provincial governments institutionalised racist legislation that dispossessed indigenous peoples from their lands, tearing children away from their parents, lodging them with white foster parents or shipping them off to assimilationist Indian residential schools where many students died and all were prohibited from speaking their ancestral languages. Until 1952, Canadian legislation prevented indigenous people from turning to the courts for help with government injustices. Only in 1960 did the government grant indigenous people the right to vote in federal elections without losing their treaty rights and ‘Indian’ status. Settler colonialism which sought to replace the original and indigenous population with a new and invasive society of uninvited settlers remains Canada’s original sin. The insatiable European appetite for new land and natural resources necessitated the marginalisation, relocation and ultimately the eradication of the original inhabitants of kanata—an Iroquoian word meaning ‘village’ or ‘settlement’ from which the nation of Canada derives its name. Given this painful and recent history, the 150th anniversary of Confederation in 2017, promoted by the government as Canada 150, felt more like Colonisation 150 for many of my indigenous students and colleagues. The story of the resilience of indigenous communities across Canada over the last 150 years is one of local endurance and immense perseverance against the very objectives of the nation itself. Yet, over the last few years, Canada has been experiencing an ‘indigenous moment’. Many are asking how long it will last and whether the pivot is a temporary and expedient response to an emerging political necessity or whether it will lead to lasting change. Since becoming prime minister in 2015, Justin Trudeau and his Liberal federal government have pledged to develop nation-to-nation relationships with the elected governments of First Nations, Inuit and Métis communities (formerly referred to by the unwelcome collective term ‘Aboriginal’) and to implement each of the 94 Calls to Action released by the Truth and Reconciliation Commission of Canada. 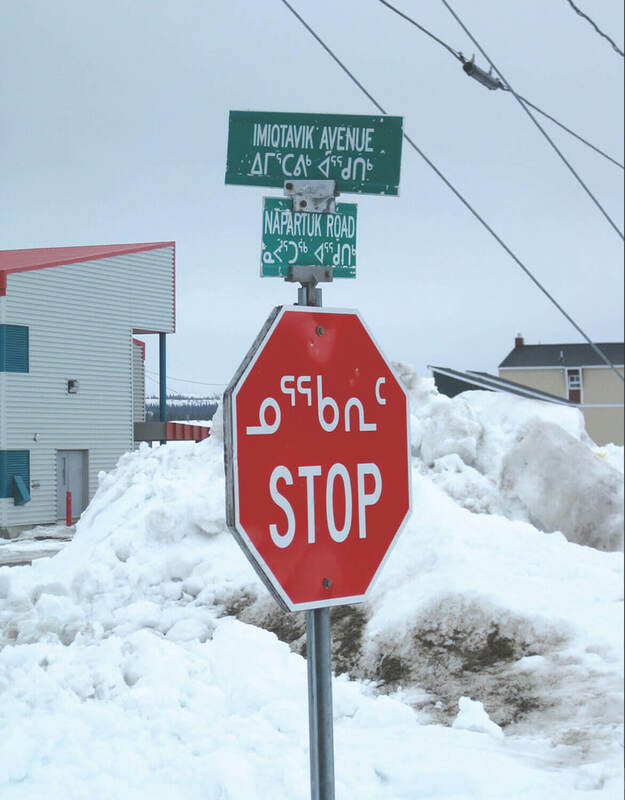 Canada is receiving international media attention for newly proposed national legislation officialising indigenous languages, and renaming public buildings that carry problematic colonial names with more inclusive designations. Across the country, programs that honour indigenous history and understandings are being rolled out at elementary, secondary and university levels. Overall, Canada’s indigenous communities are in the limelight, albeit in sometimes uncomfortably instrumentalised ways. The bitter irony of the current context is inescapable: colonial governments have for centuries marshalled their economic, military and administrative might to extinguish indigenous peoples. Now, in the eleventh hour, they are looking to strengthen and celebrate the very diversity that they set out to destroy. Why is this happening? The simple answer is that much land and many resources are still legally owned and controlled by indigenous peoples in Canada — land and resources that the Canadian state is eagerly eyeing to exploit, expropriate and monetise. A series of ground-breaking rulings by the Supreme Court over the last few decades have confirmed that indigenous title involves a real and tangible interest in the land, and provides the owner with the right to choose what the land can be used for. While Nepal has not had the misfortune of being colonised by European settlers, some have suggested that the historical oppression of indigenous and other marginalised communities has operated like colonisation. If Nepal has never been colonised, can it ever be, or does it need to be, de-colonised? This discussion is gathering momentum in the scholarly community. A well-attended panel entitled ‘Decolonising Research in the Himalayas’ at the Association of Nepal and Himalayan Studies Conference hosted by the University of Colorado, Boulder, in September 2017 generated heated, if necessary debate. For most of my indigenous colleagues in Canada, decolonisation is not a metaphor. Rather, it involves implementing tangible, measurable and structural changes in who controls, creates and administers knowledge. Decolonising education and research are about substance not symbol, and necessarily involving a sincere commitment to promoting indigenous voices in the academy and in society. Nepal’s federal restructuring provides a unique opportunity for the state to engage deeply with the needs, goals and dreams of the hundreds of indigenous communities who contribute to this richly diverse nation. Celebrating and promoting inspiring indigenous voices (whether in Canada, Nepal or in other multi-cultural federal democracies) helps make a country stronger, more representative and more just. It is a chance not to be squandered.